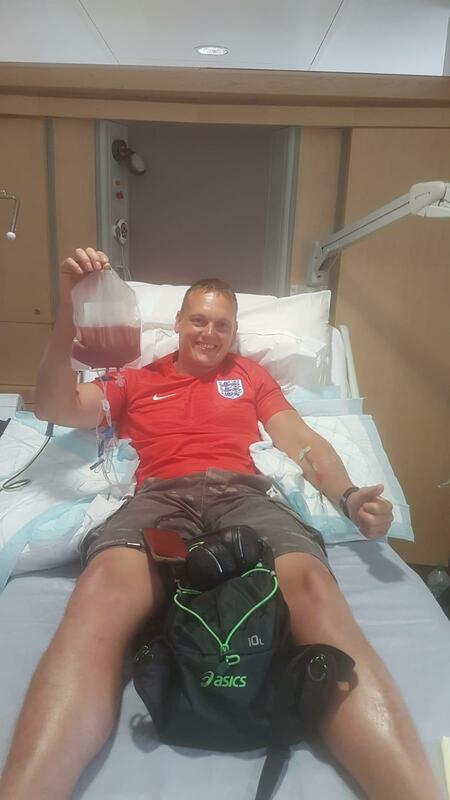 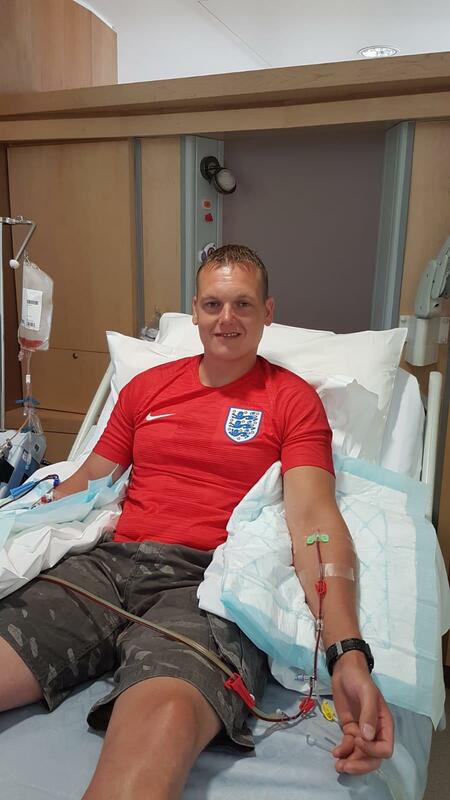 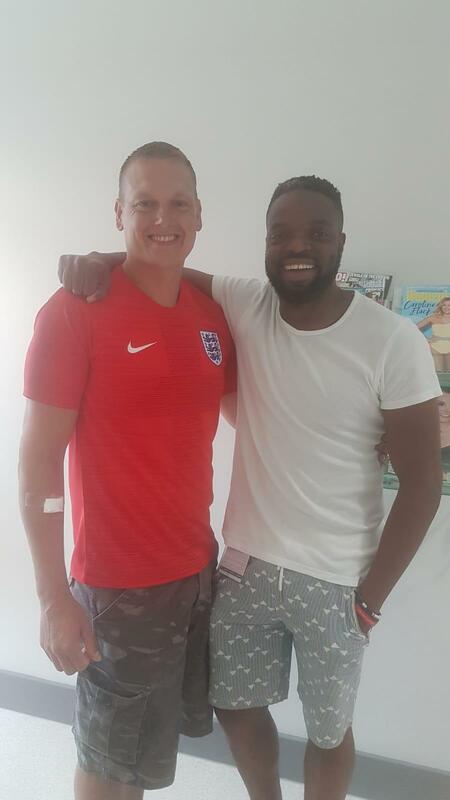 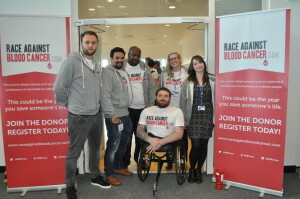 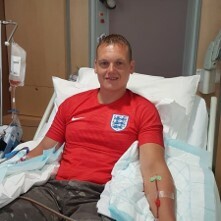 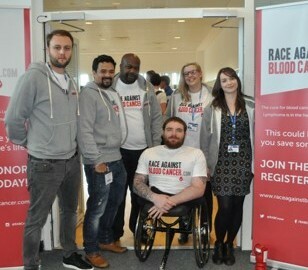 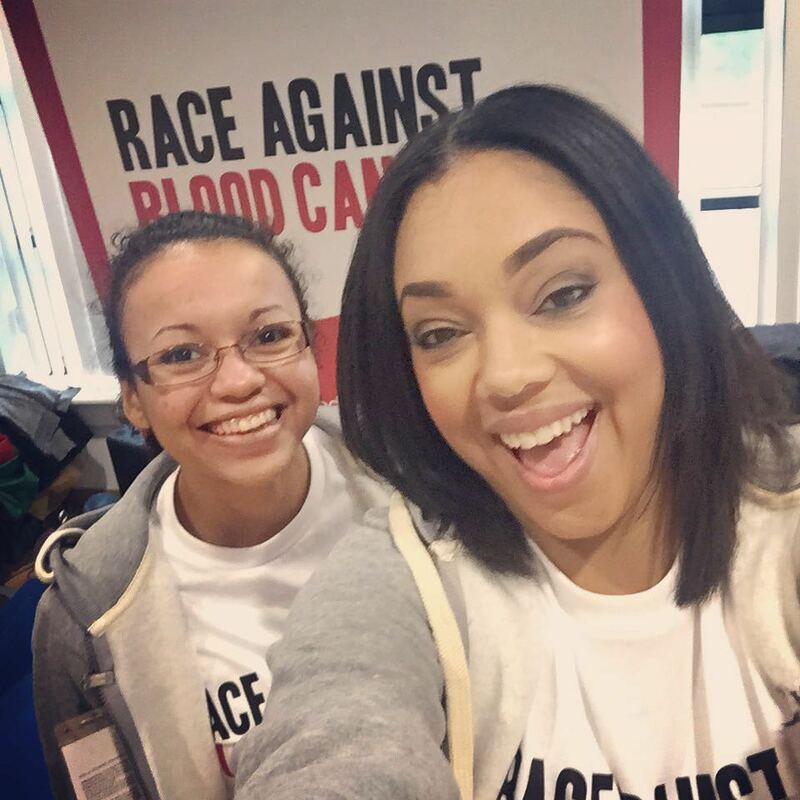 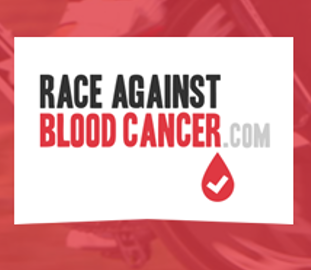 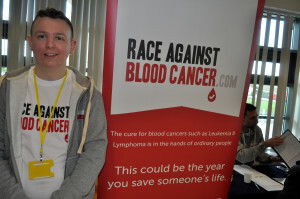 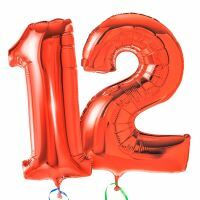 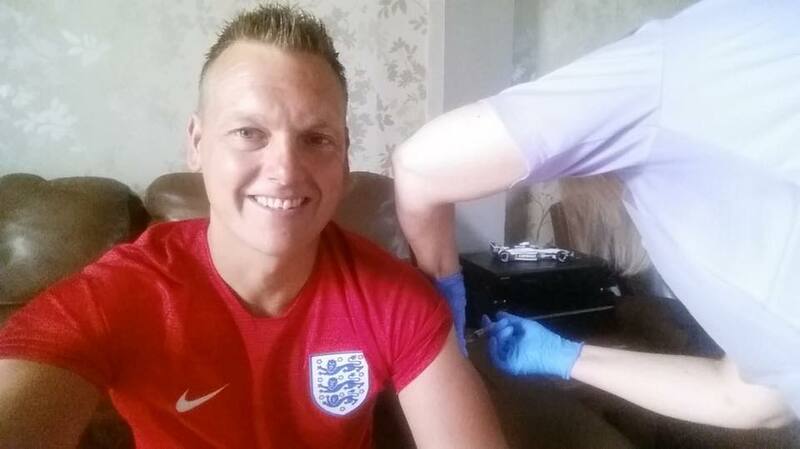 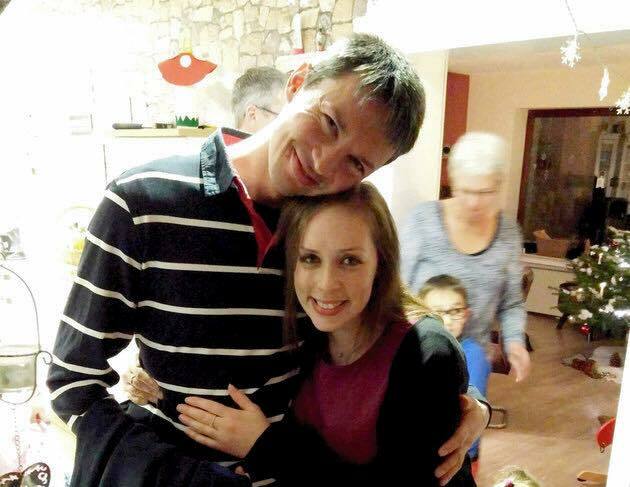 Race Against Blood Cancer is delighted to confirm that twelve potential stem cell donors recruited by the charity have now gone on to give transplants to patients affected by blood cancer, giving their recipients a second chance at life! 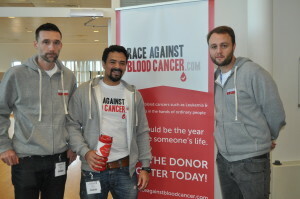 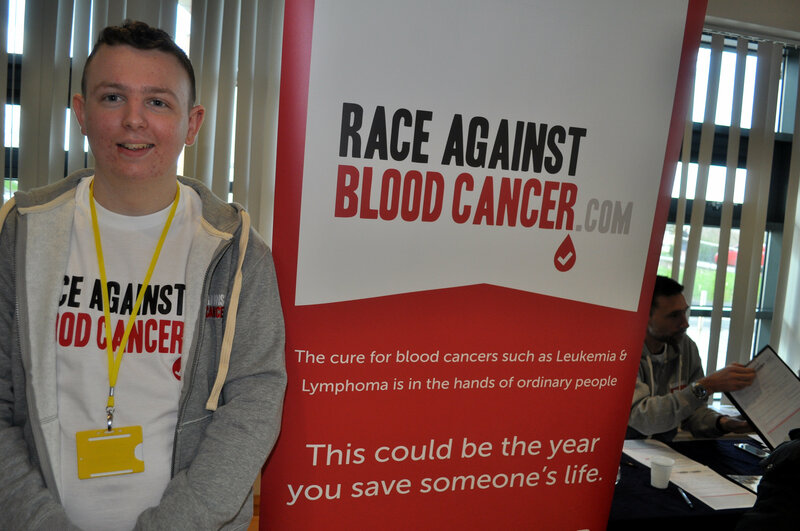 In the four years since the charity’s inception, our small team have inspired more than 6400 people to sign up as potential donors, giving hope to blood cancer patients in the UK and beyond. Not only did we have twelve donors go on to donate their stem cells, a quarter of these were people from a BAME background, which is significantly higher than the national average. 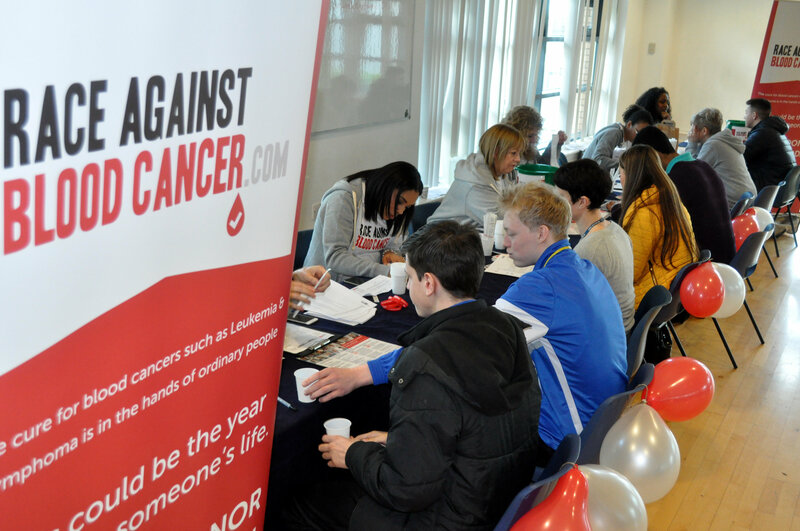 We would like to say a huge heartfelt thank you to everyone that has registered with us and to all of our registration partners – because of your support, many lives have now been saved. 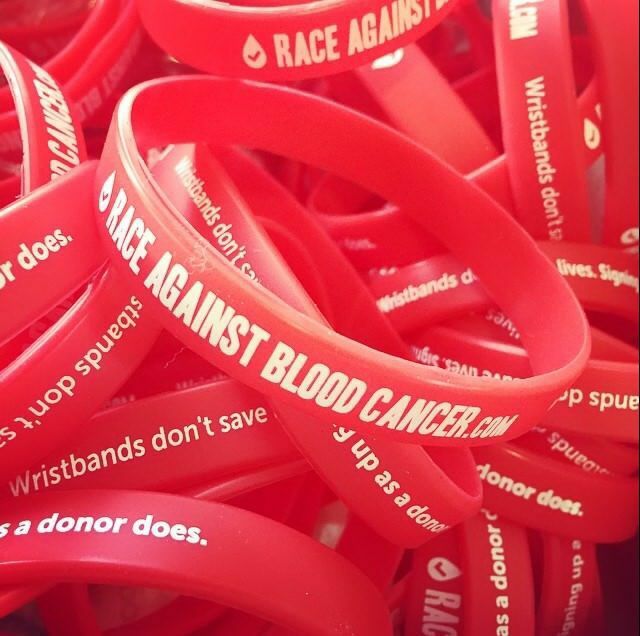 If you still haven’t registered to become a potential life-saver, you can do so by clicking here.